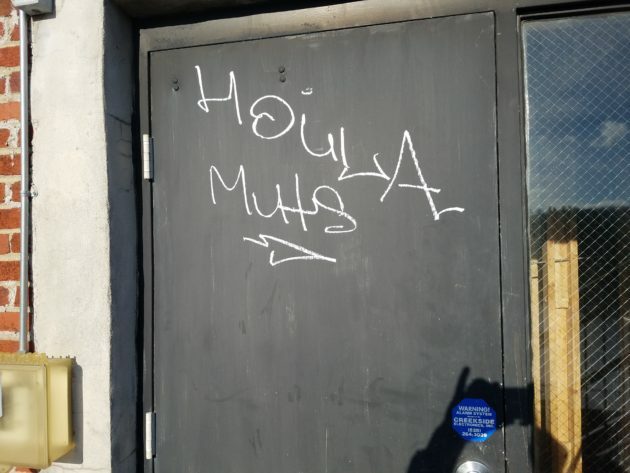 On Saturday, December 2, 2017, at approximately 12:45 AM, the rear doors to the Horton Hotel in downtown King Street, were spray painted, or tagged, with graffiti. 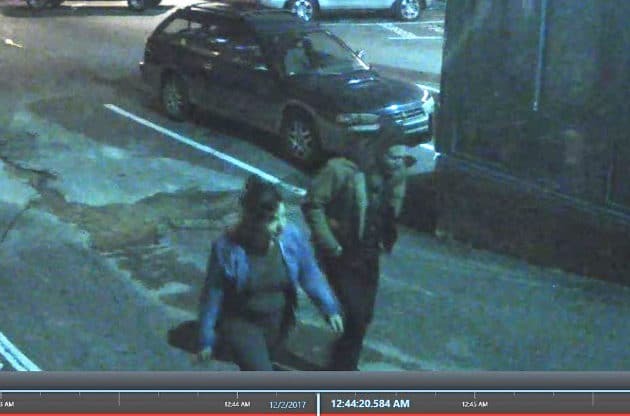 The Boone Police Department is wanting to identify these two individuals. Anyone with information on this crime or any other crime is asked to call Crime Stoppers at 828-268-6959 / 828-737-0125 or the Boone Police Department at 828-268-6900. 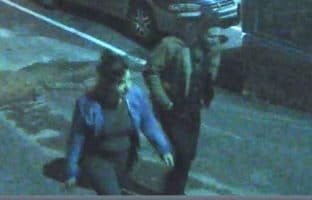 You may also submit a Crime Stoppers Tip via our website at https://www.tipsubmit.com/webtips.aspx?AgencyID=1251 or Text “NCTIP plus your tip” to 274637 (CRIMES). All information will be kept confidential.